Thursday, 13 December 2018, 4:46p.m. 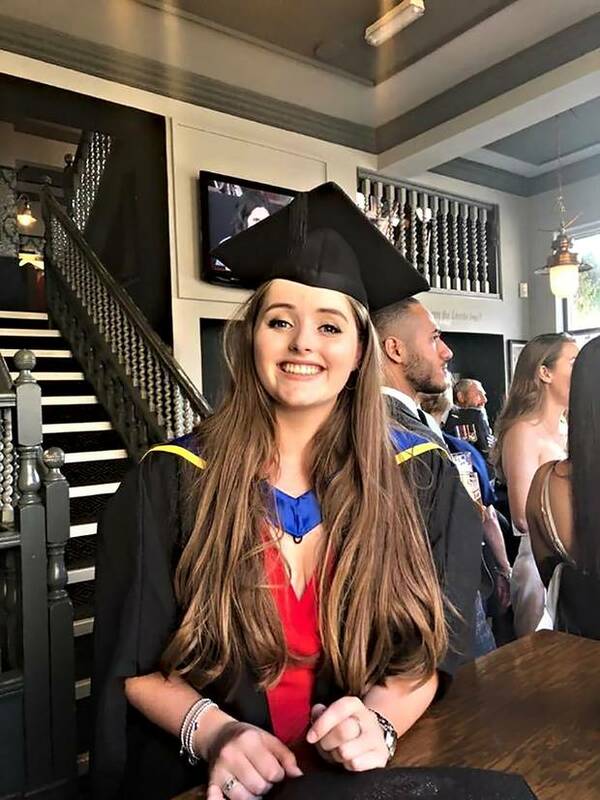 New Zealand's leading barristers are concerned a trial for the man accused of British backpacker Grace Millane's murder may have already been compromised because of continuous suppression breaches. The latest example occurred when Google sent a mass email to New Zealand subscribers naming the 26-year-old accused. 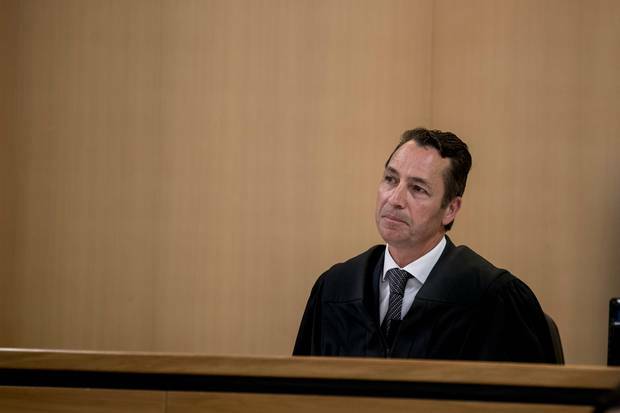 New Zealand Bar Association vice-president Jonathan Eaton QC said while the case has naturally sparked a very strong public response, the public and media need to respect the accused's fair trial rights. Bar Association president Kate Davenport QC also called for those who are breaching the interim suppression order, or suggesting ways people can circumvent it, to stop. Judge Evangelos Thomas had refused to grant an application for interim name suppression for the accused, but the man's lawyer, Ian Brookie, indicated he would appeal the decision to the High Court - invoking an automatic 20-working-day suppression order. Judge Thomas remanded the accused in custody without plea to the High Court on January 23. Despite this, British media and social media quickly flooded the internet with the man's name and details. Eaton said the breaches are not only endangering a fair trial but potentially any future trial at all. "It is for example entirely inappropriate for media organisations and individuals to say where people can find information about the accused," he said. The leading criminal barrister added it is not just the press which have a responsibility to work within the laws of the justice system, those sharing information on social media are equally bound by court orders. "It is a criminal offence to breach a suppression order," he said. Judges, Eaton continued, are bound by the law as much as anyone else. "And the District Court judge in this case, by law, had to suppress the defendant's name once it became clear that there would be an appeal against the judge's initial decision to refuse suppression." 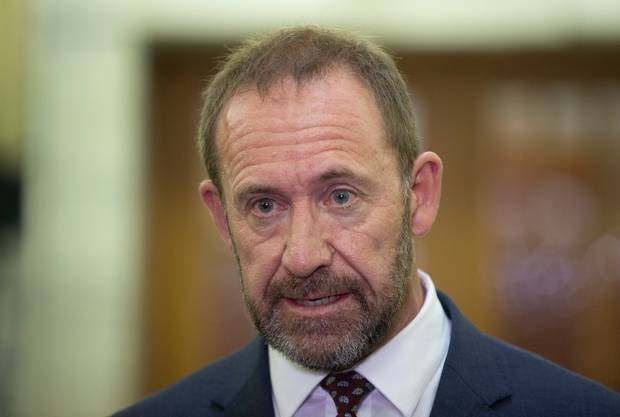 Earlier today, Justice Minister Andrew told the Herald if police are willing to find the source who leaked the name of the man accused of murdering British backpacker Grace Millane they would be prosecuted. A Google spokesperson told the Herald it would comply with any court order it was made aware of, however, they said initial investigations by the tech giant showed it did not know about the suppression order.